My property Box are pleased to welcome this immaculate 4 bedroom home which has recently been refurbished through out. 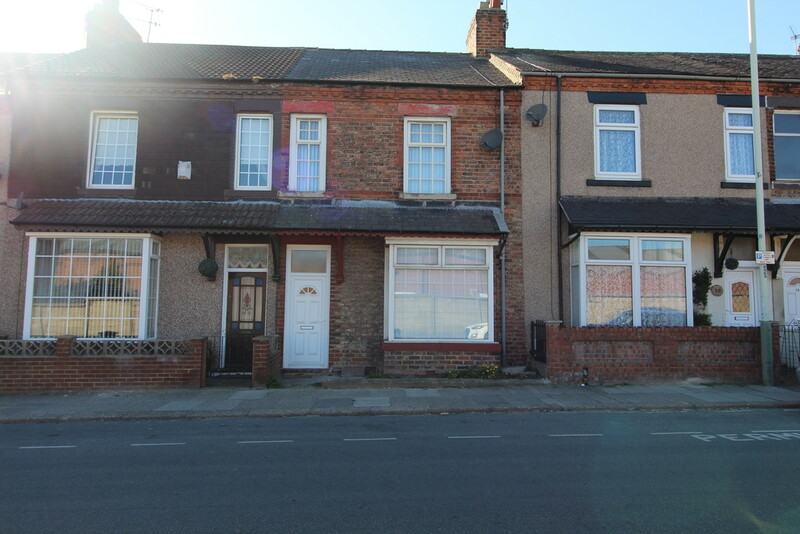 The property is centrally located and is within walking distance of the Town centre and Darlington College. The property has brand new carets, kitchen and bathroom and benefits from a rear enclosed yard. There is gas central heating and double glazing through out.